I only have 4 tires on my machine. 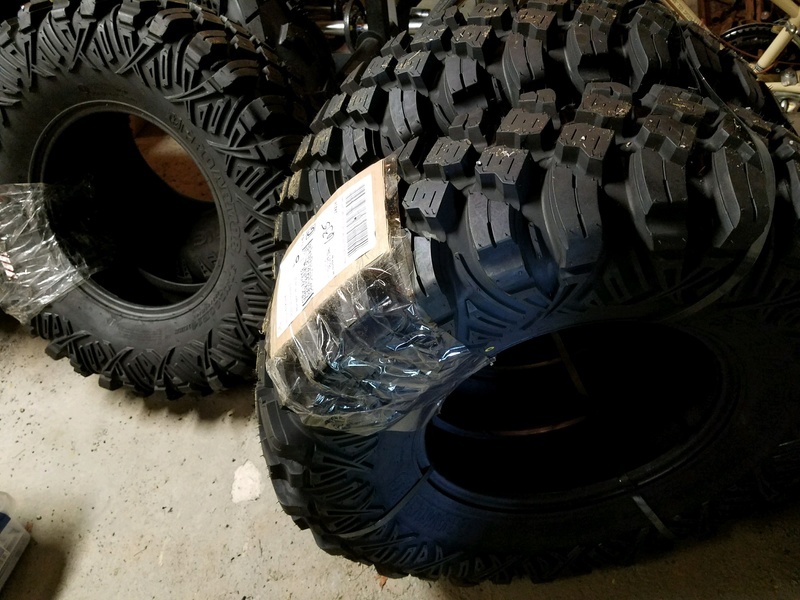 Best tires I have had. They did good snow plowing too. 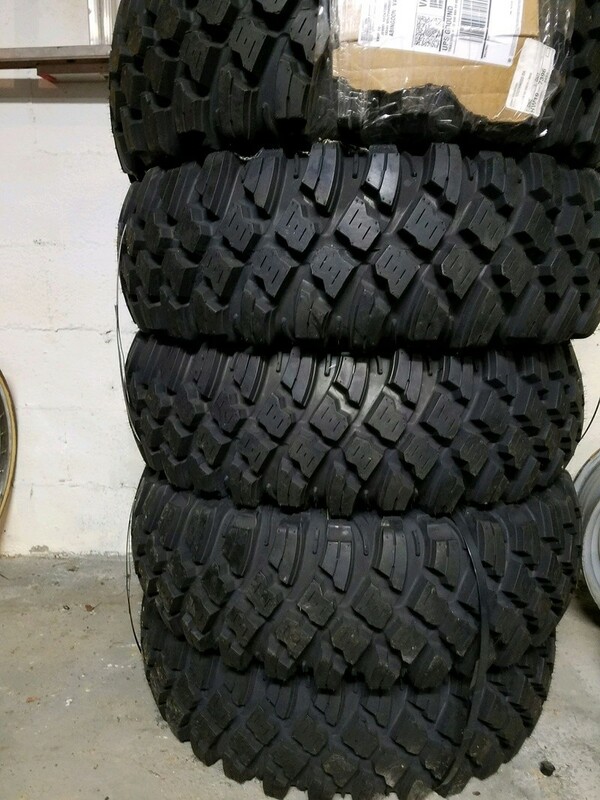 I'm going to need another set of tires next year.